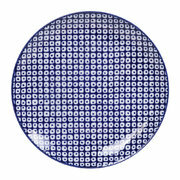 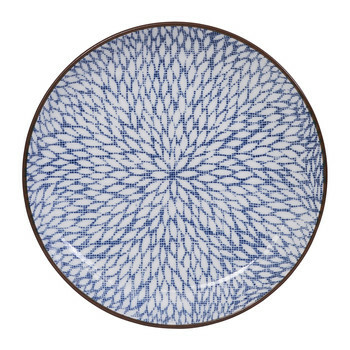 Plate up a perfect pudding with this Nippon Blue Dessert Plate from Tokyo Design Studio. 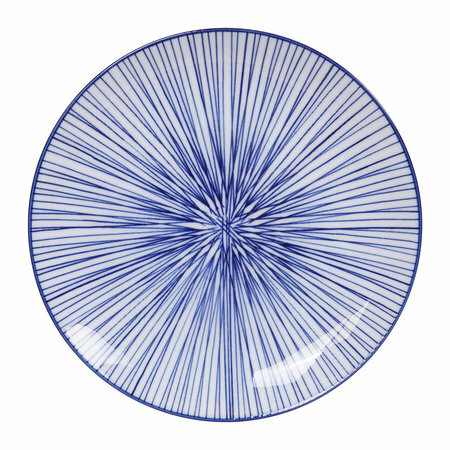 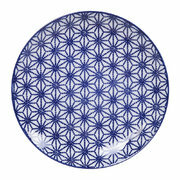 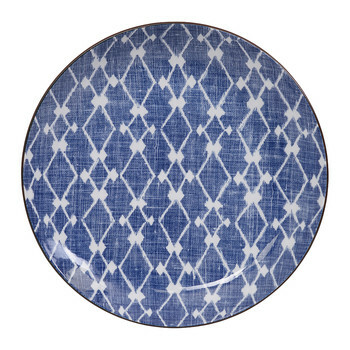 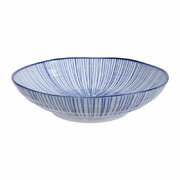 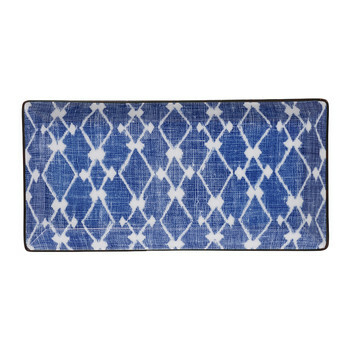 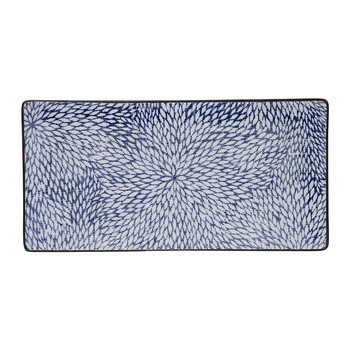 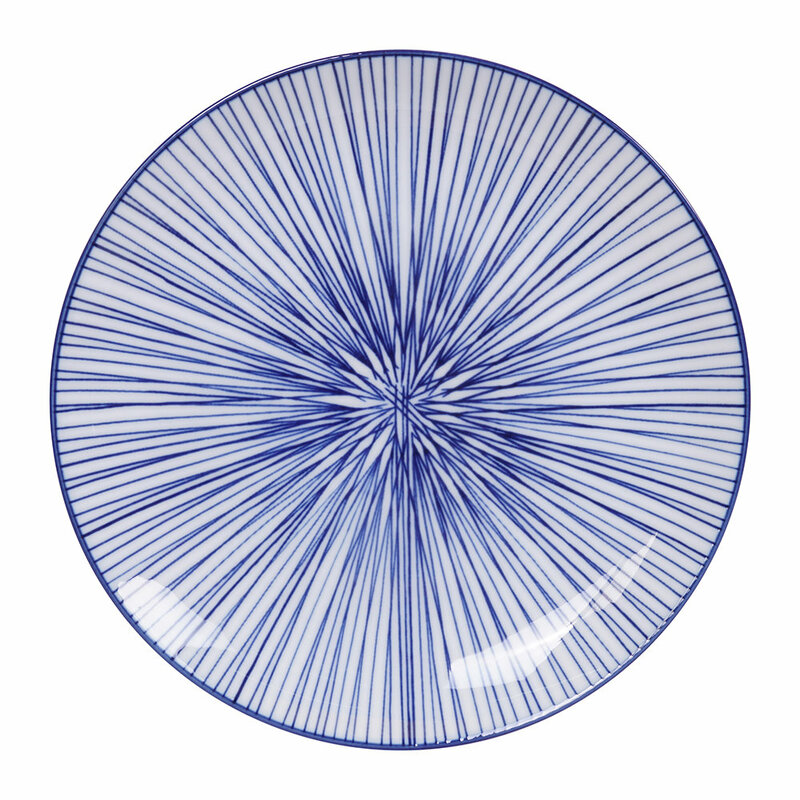 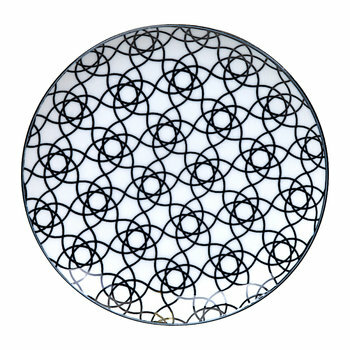 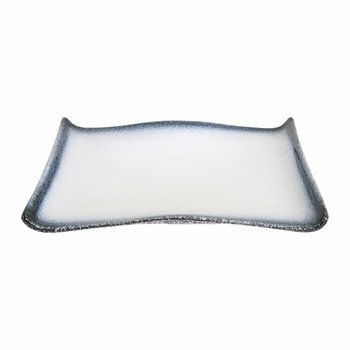 Made from crisp white porcelain, this plate features a beautiful Japanese inspired design in a contrasting blue tone. Want more? 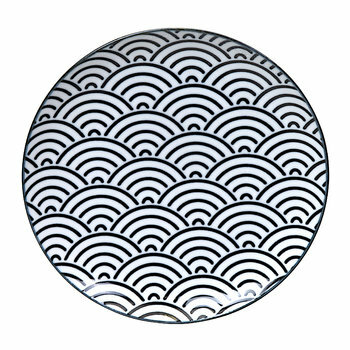 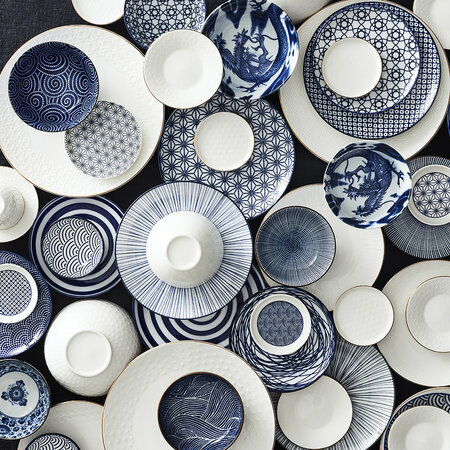 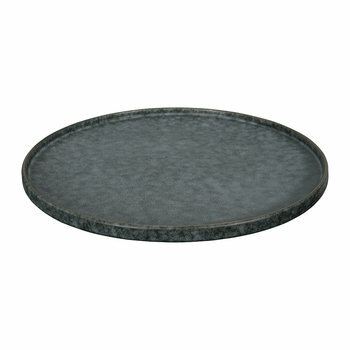 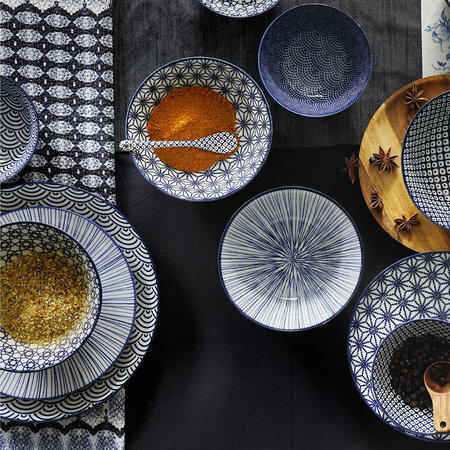 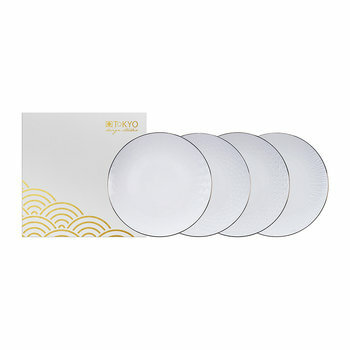 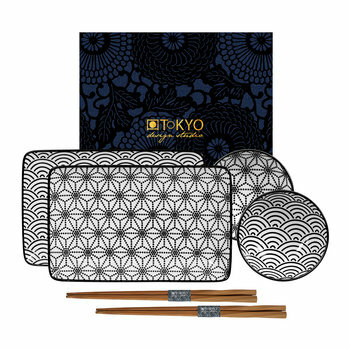 Tokyo Design Studio have plenty more Japanese design inspired tableware that will give your dining table a new look.